Very pretty. I like the lace. 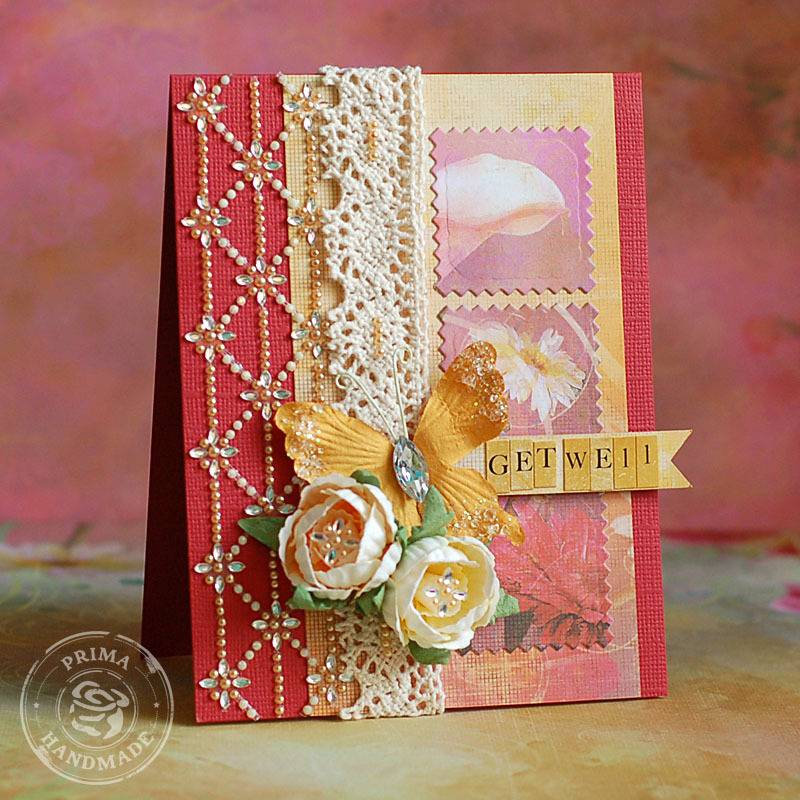 Thanks so much for joining in the fun over at Creative Card Crew. beautiful card! !Thanks for playing with us at the PDCC!! What a fantastic purple card. Great design. Love that purple flower! 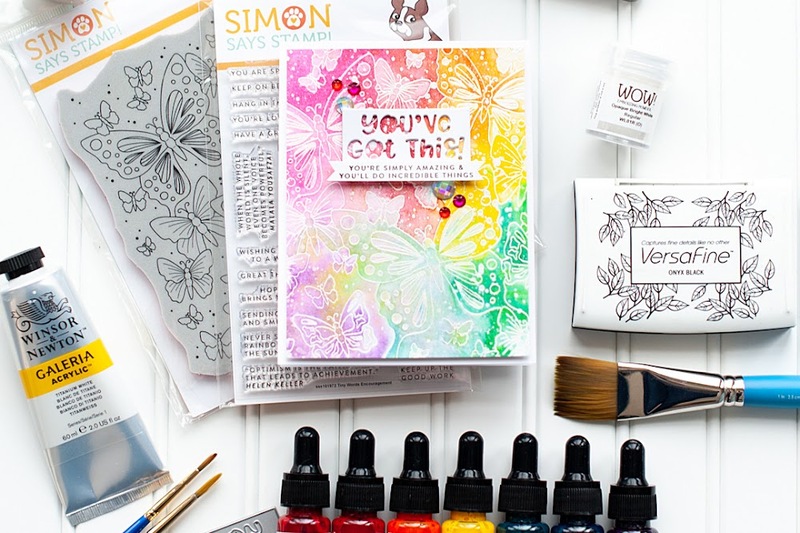 Thanks so much for joining us this week at the Creative Card Crew! 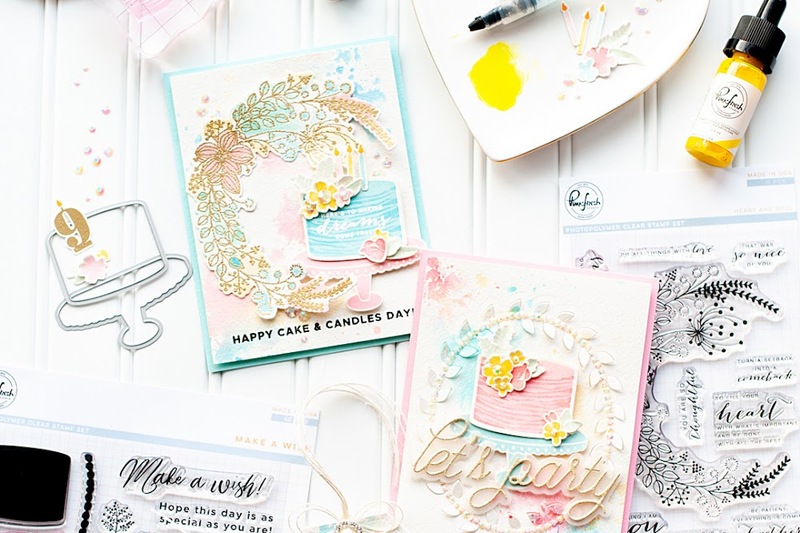 I have blog candy available if you are interested! Beautiful cards!! 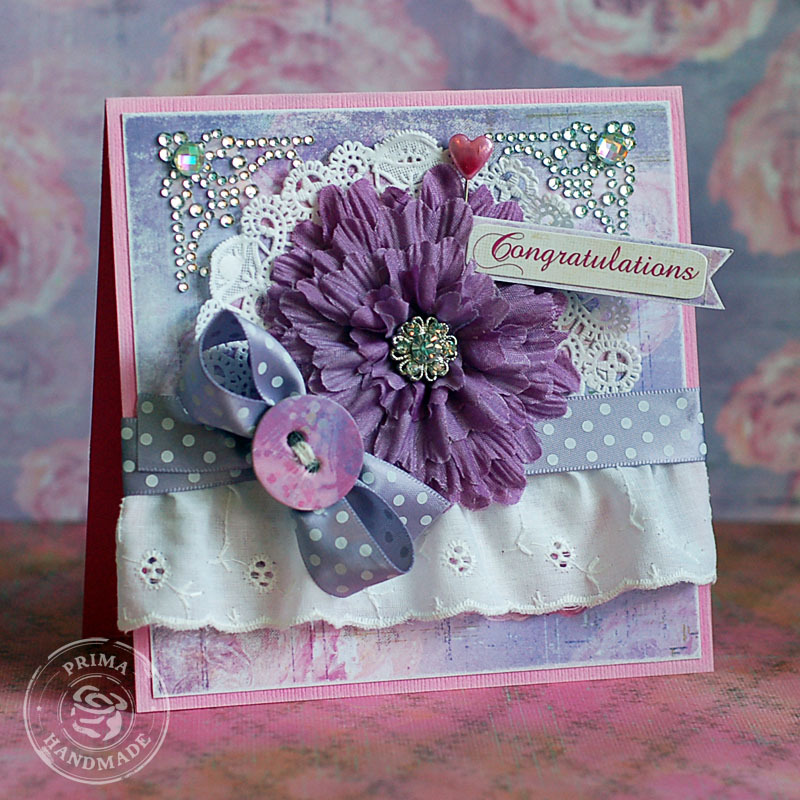 Thanks so much for sharing them with us and entering into our purple challenge at Creative Card Crew. 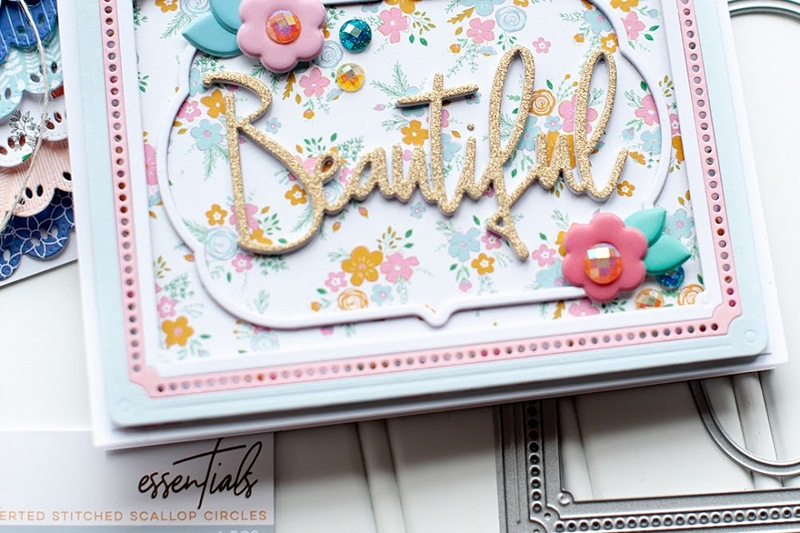 Two beautiful cards with stunning details. Thanks for playing along with us MAWTT this week. Simply gorgeous!!!! Thanks for joining us at The Play Date Cafe!